Trade show exhibitors have been upping their game. Have you? Here are 10 technologies to help separate you from the pack. 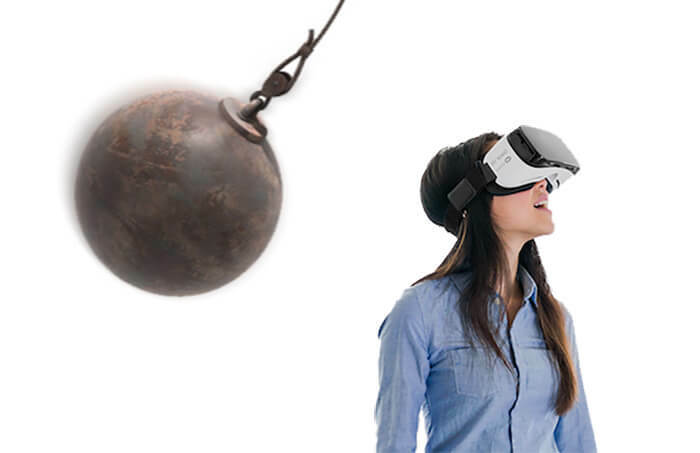 Virtual Reality is HOT and innovators have been leveraging it for marketing, gamification, retail, trade shows, live entertainment, and everything in between. Augmented Reality (AR) is one of the hottest new technologies. This guide will give you in depth insight into how it’s being leveraged to its full potential. NEXT/NOW Leading the Pack as a Top Chicago Developer! Agile and Innovative, NEXT/NOW’s Win at the AdAge’s Small Agency Awards Proves that Marketing is Entering a New Age.